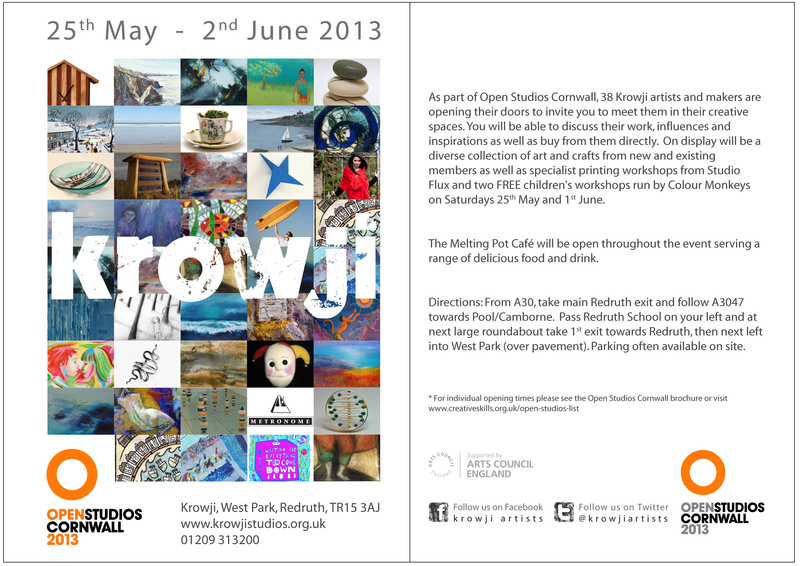 Open Studios Cornwall at Krowji took place from 25th May – 2nd June 2013. 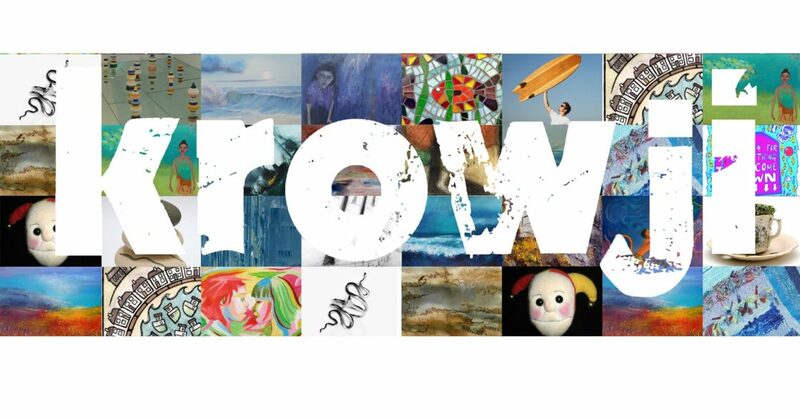 38 Krowji artists took part this year, 6 for the first time. 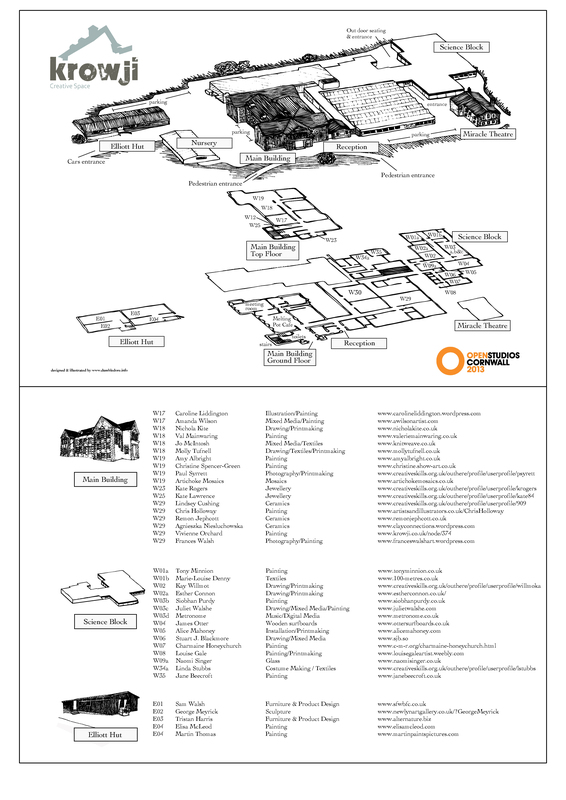 Among the new tenants to join the event were Amy Albright and Metronome Recordings.